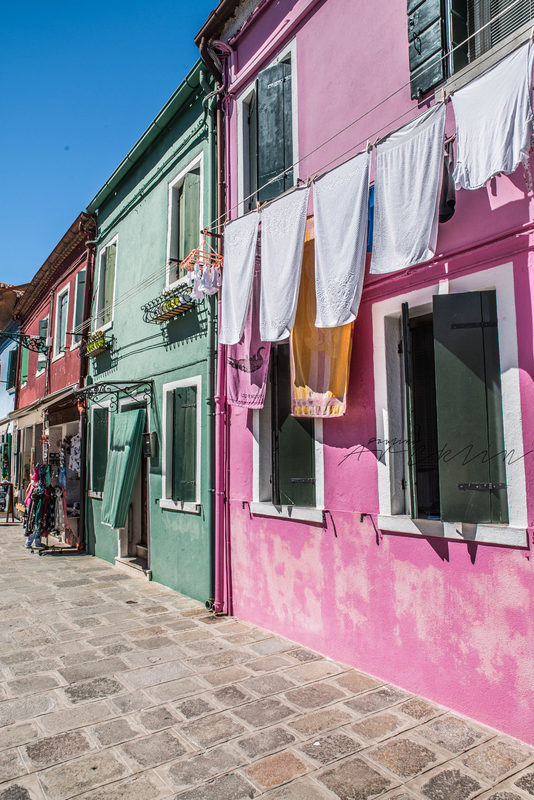 I did a day trip this Tuesday to Burano, which is one of the islands in Venice lagoon. 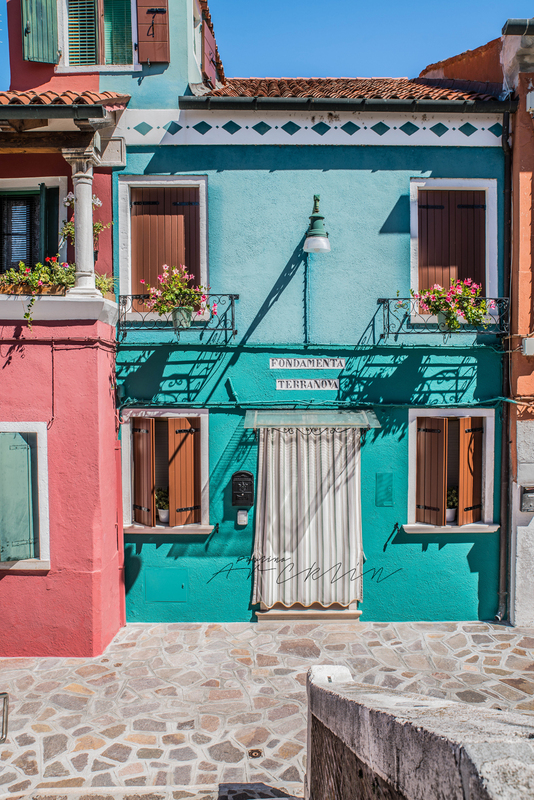 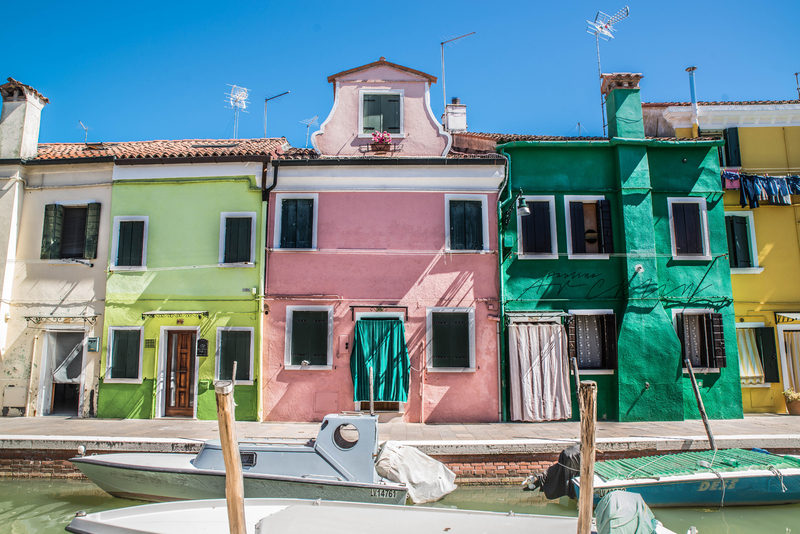 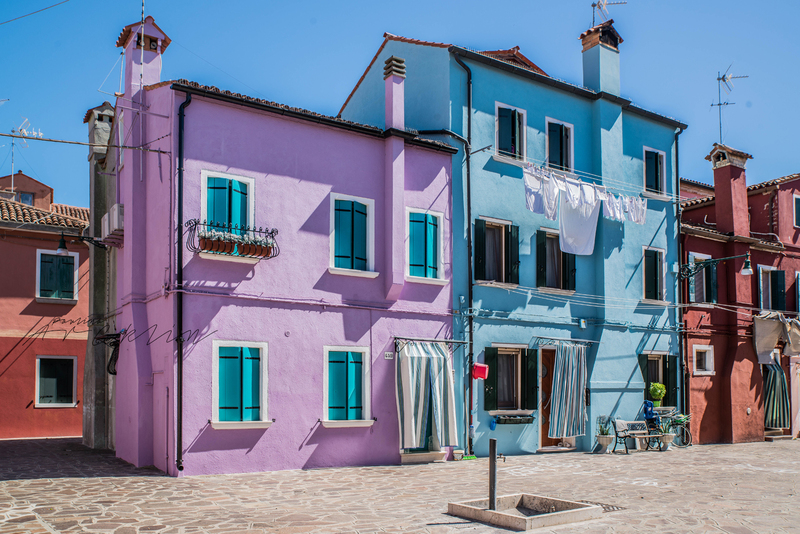 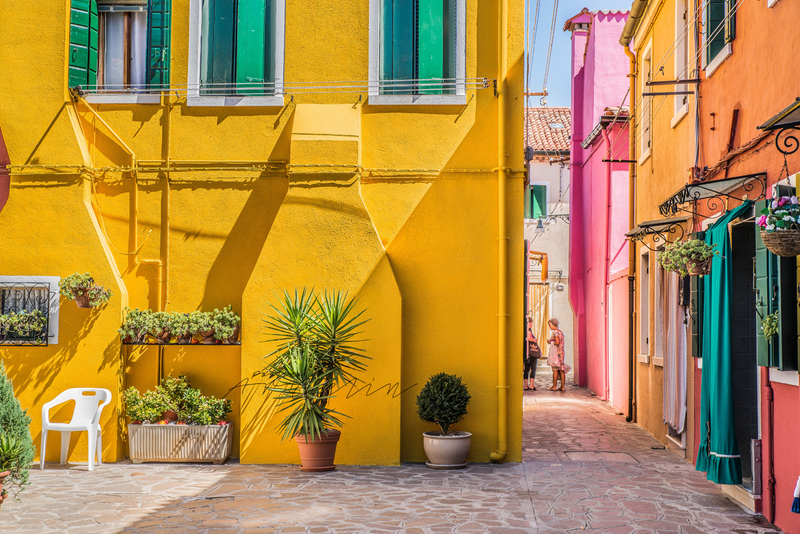 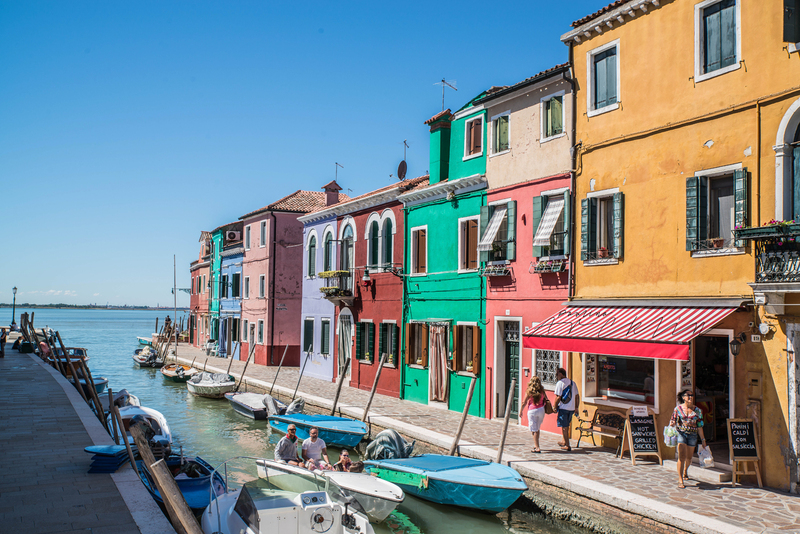 Burano is located about 45min boat trip from Venice. 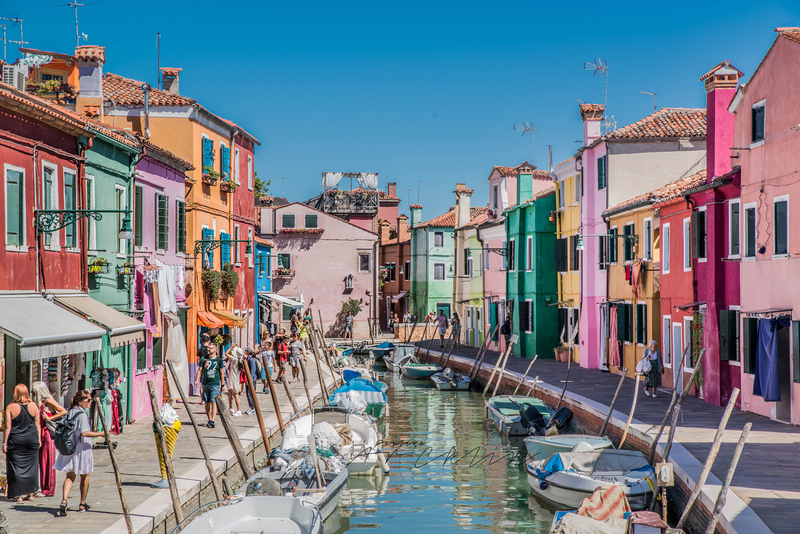 There is a canals and bridges like in Venice too, but also something very unique and special - it's full of crazy coloured houses and main industry is doing and selling the Laces. 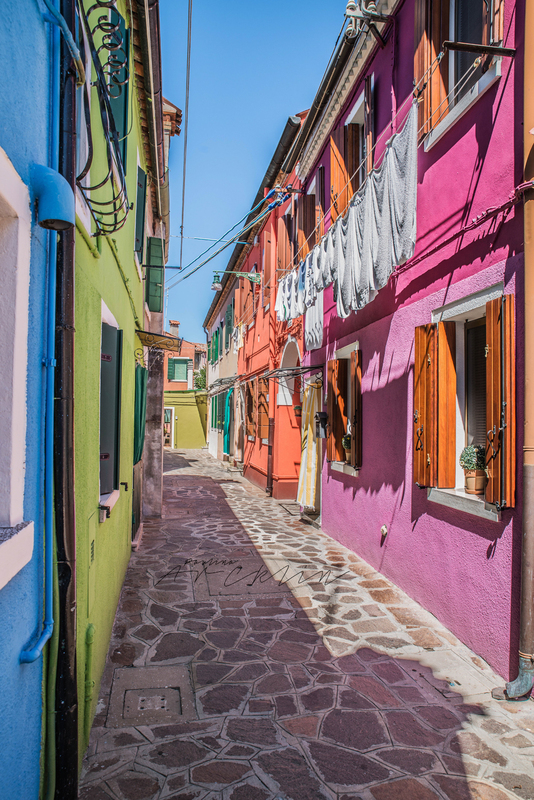 And well...there is lot of the Lace shops. 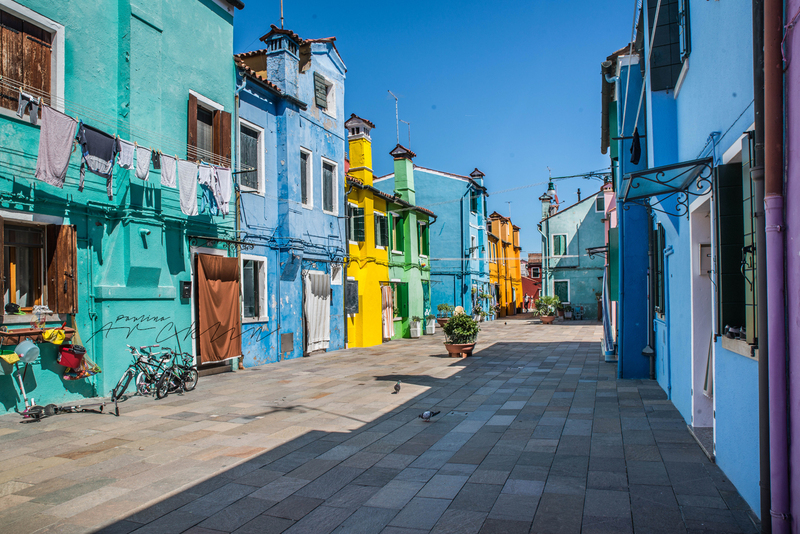 Well if I'm said that Venice by houses with colours is like an "Italian Marrakesh" (not with the culture! 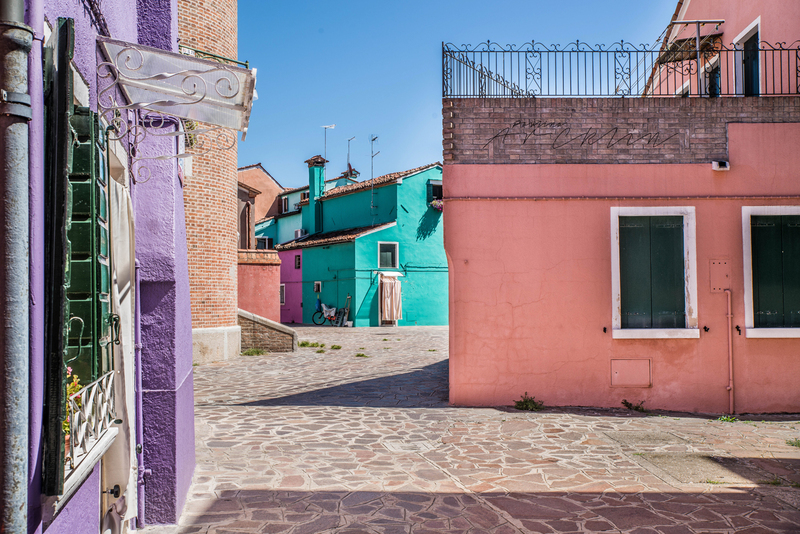 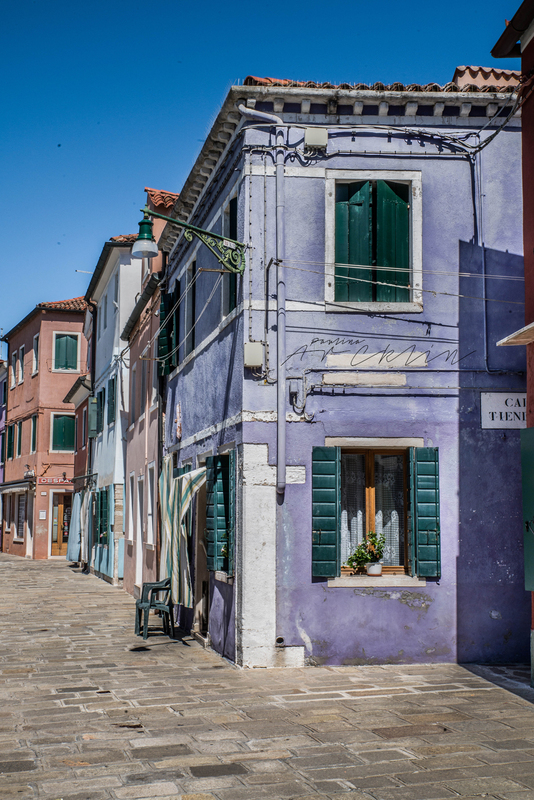 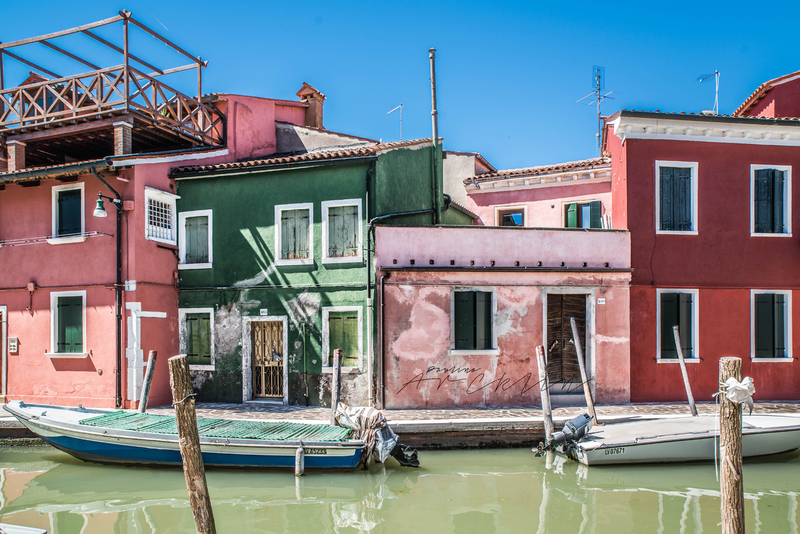 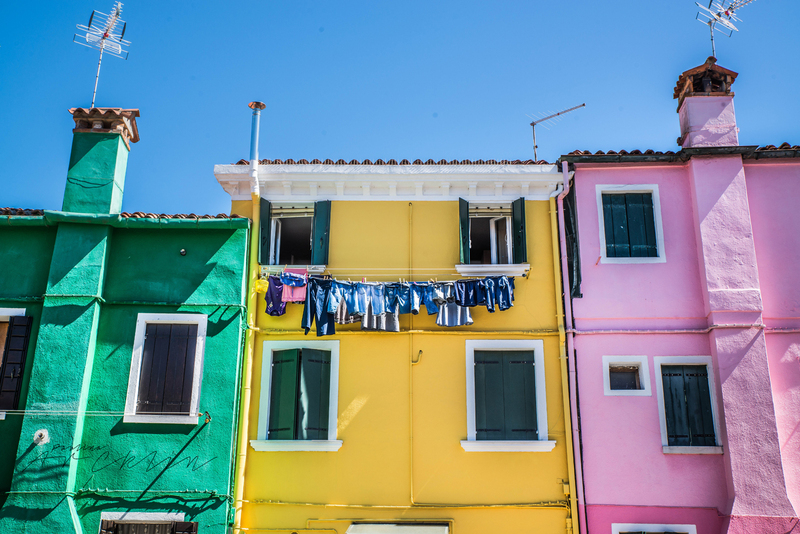 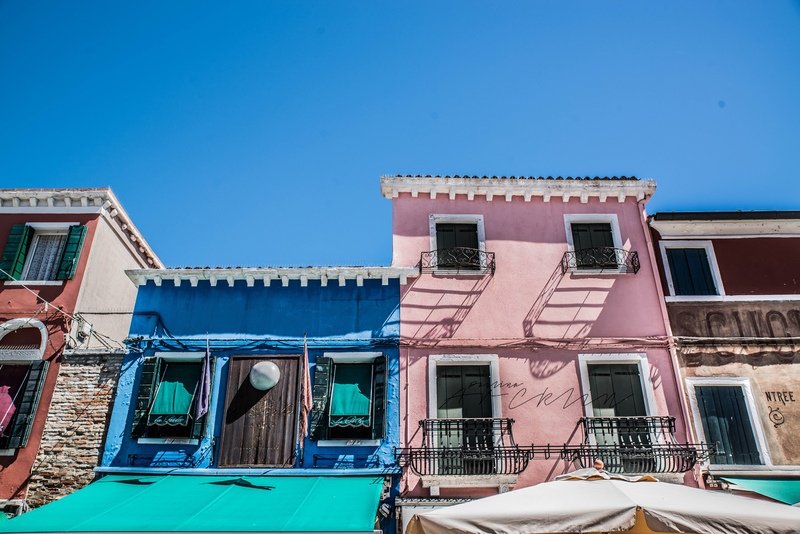 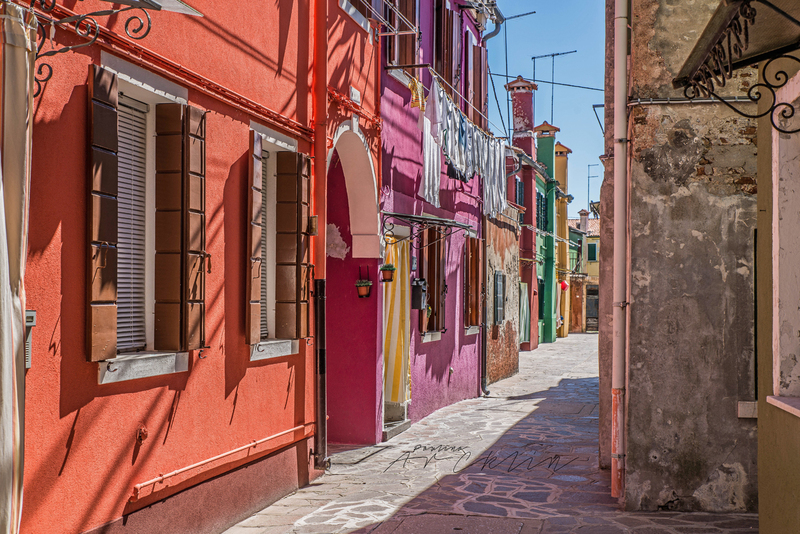 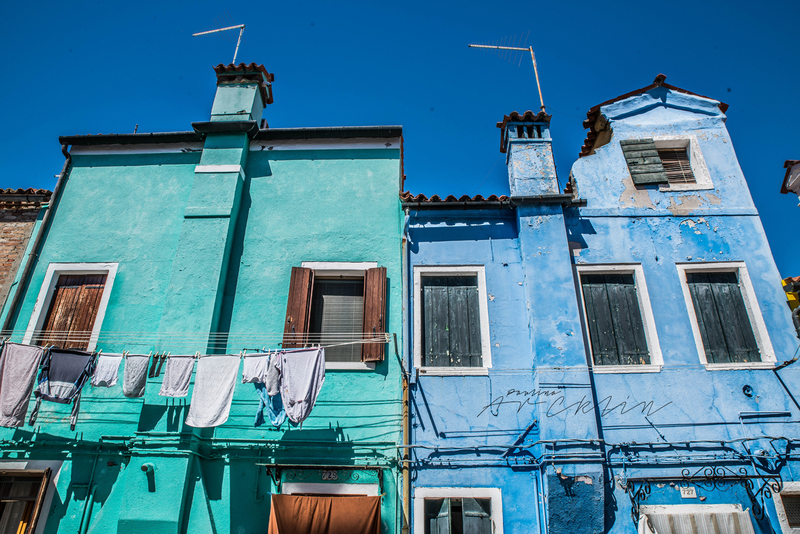 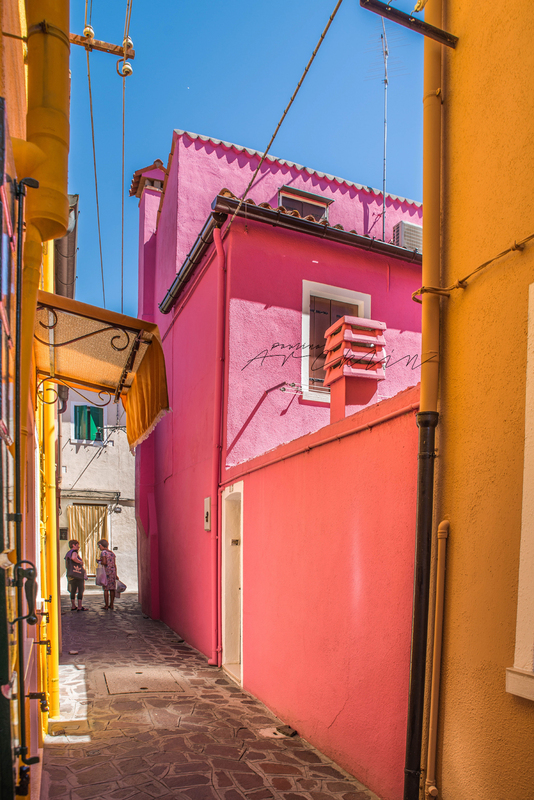 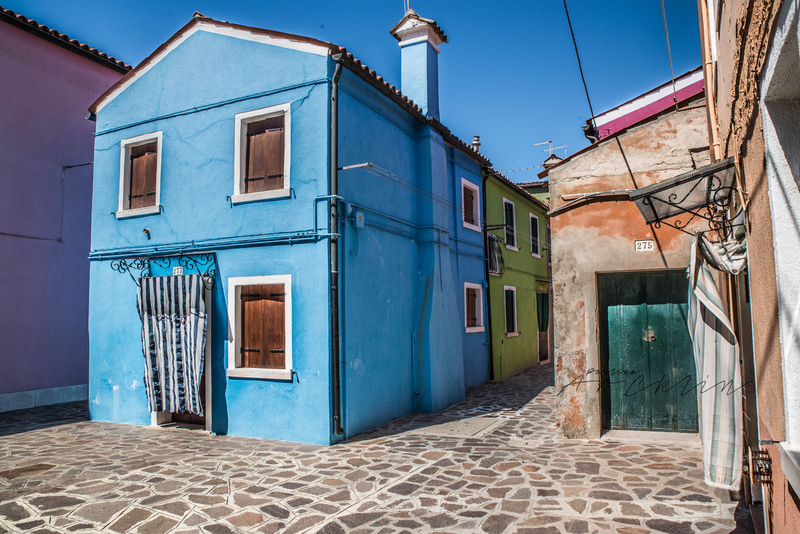 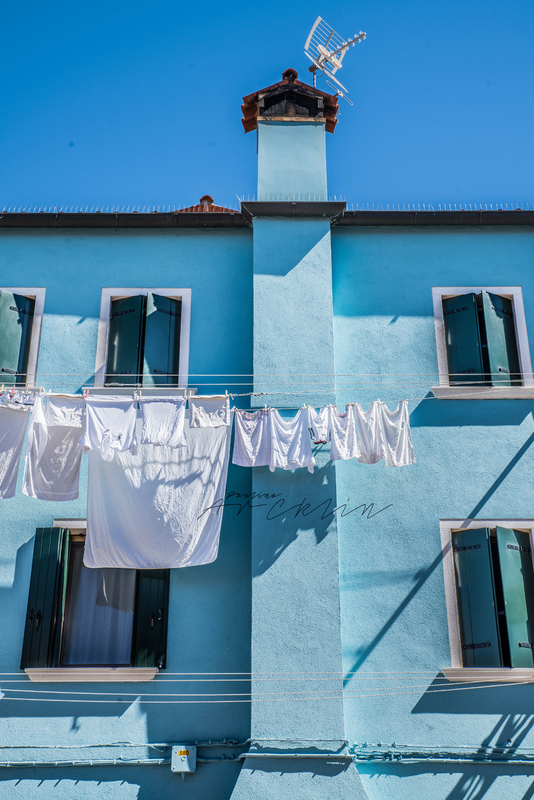 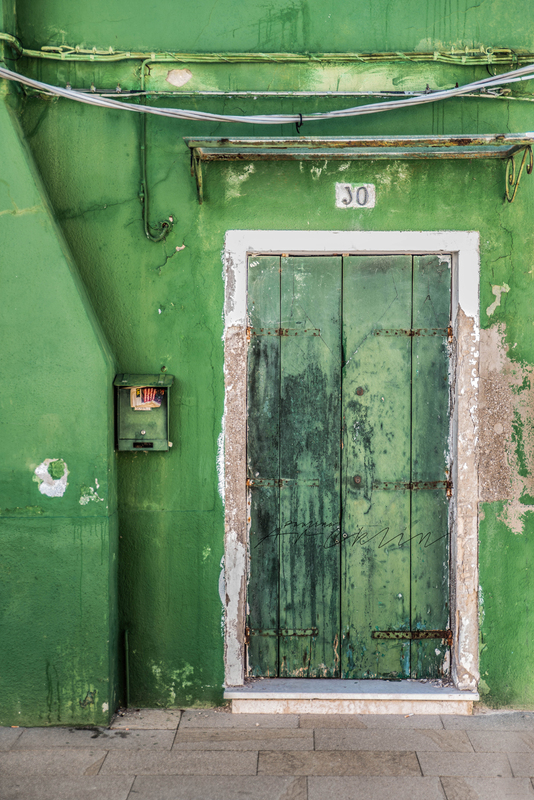 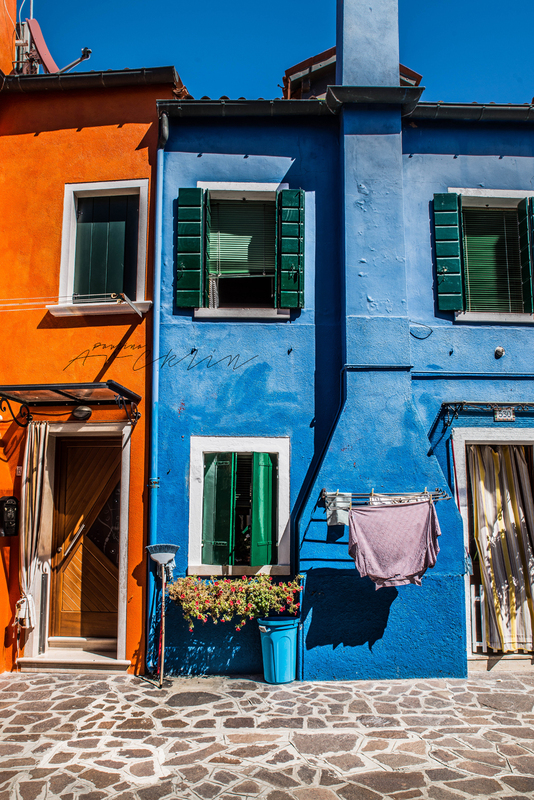 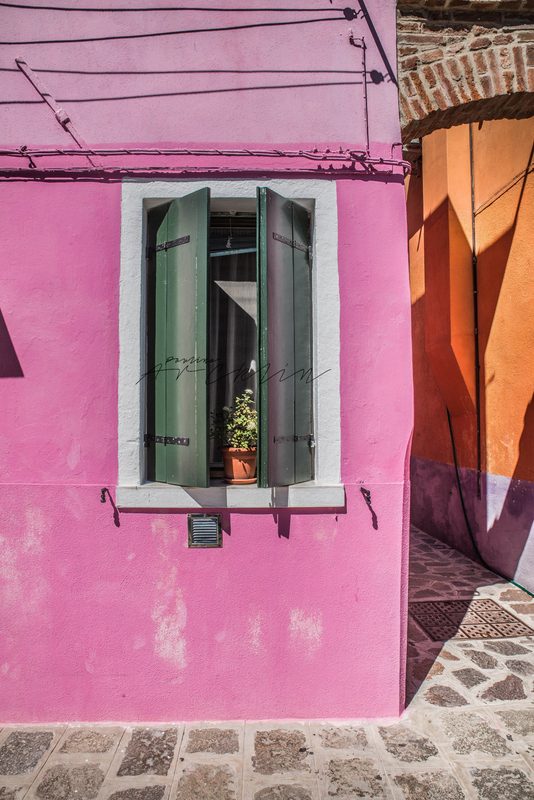 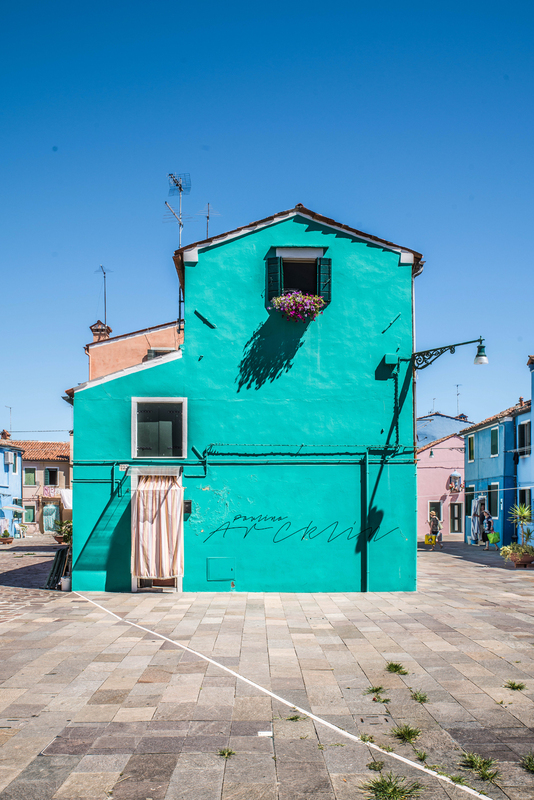 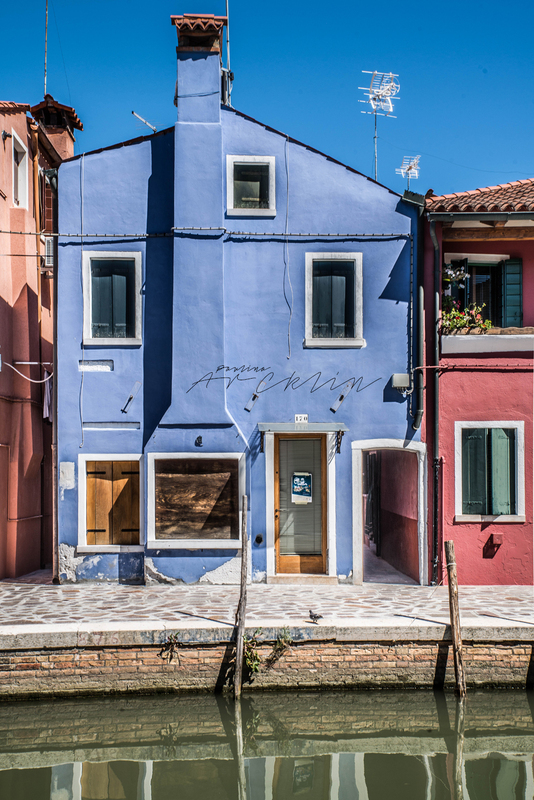 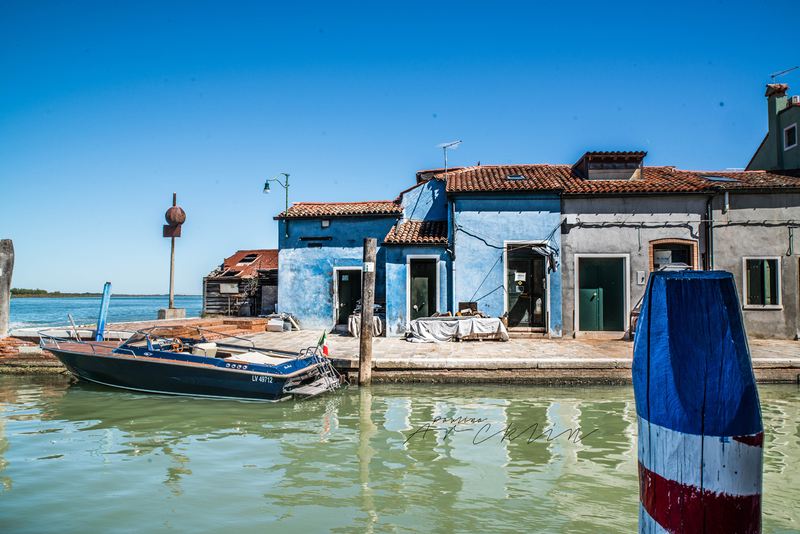 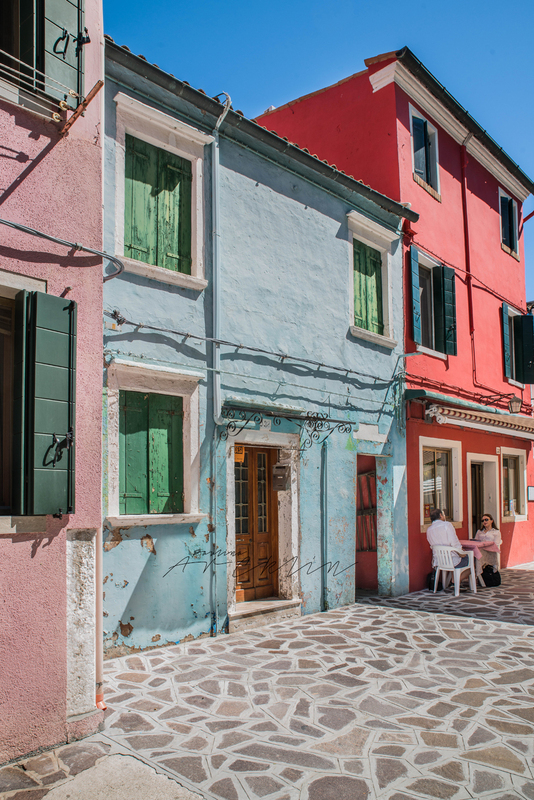 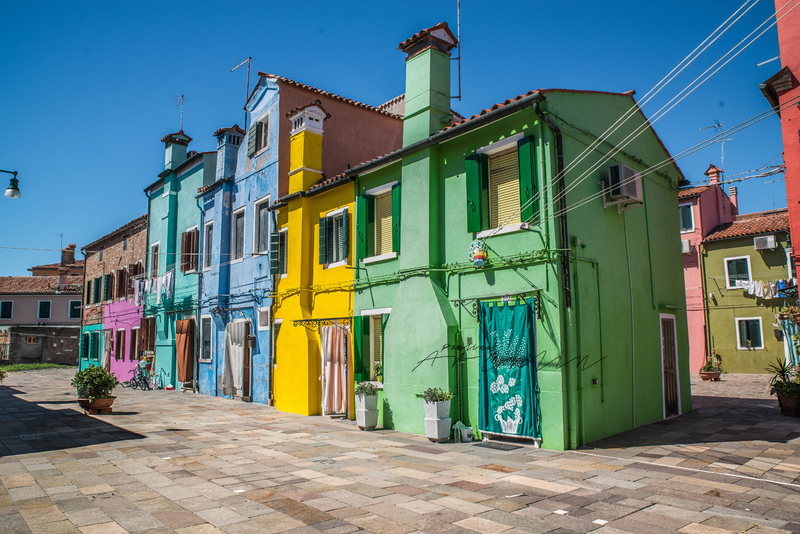 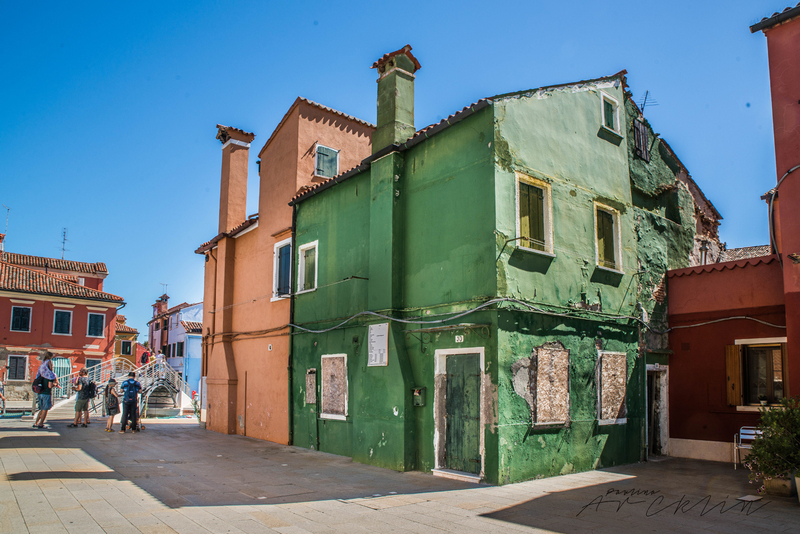 ), Burano must be then an "Italian Havana". 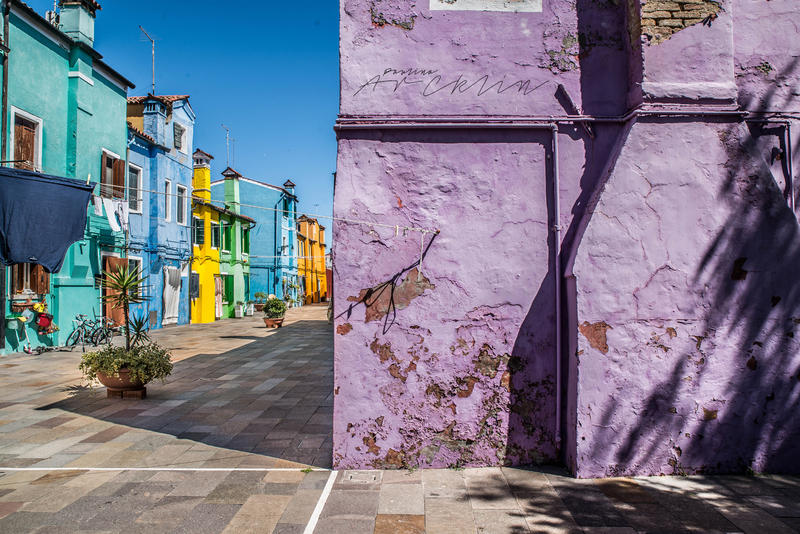 You know those Havana's colored houses in Cuba. 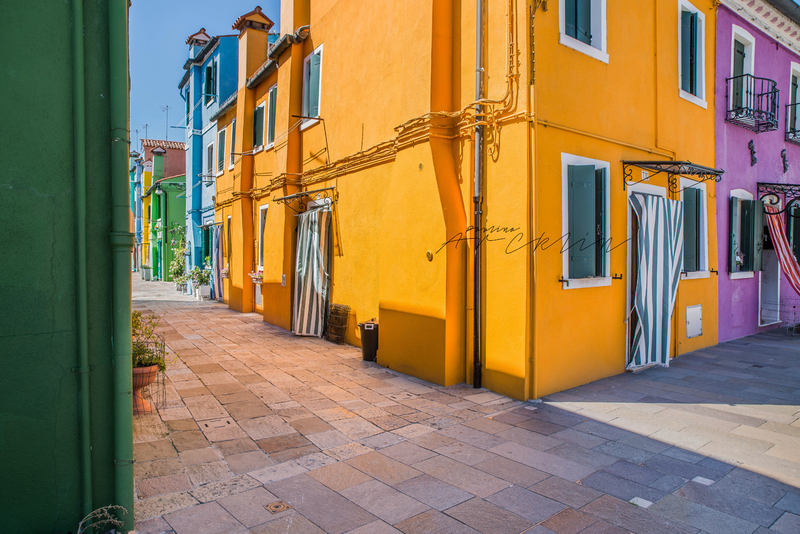 I found accident way some pictures of Burano by Instagram. 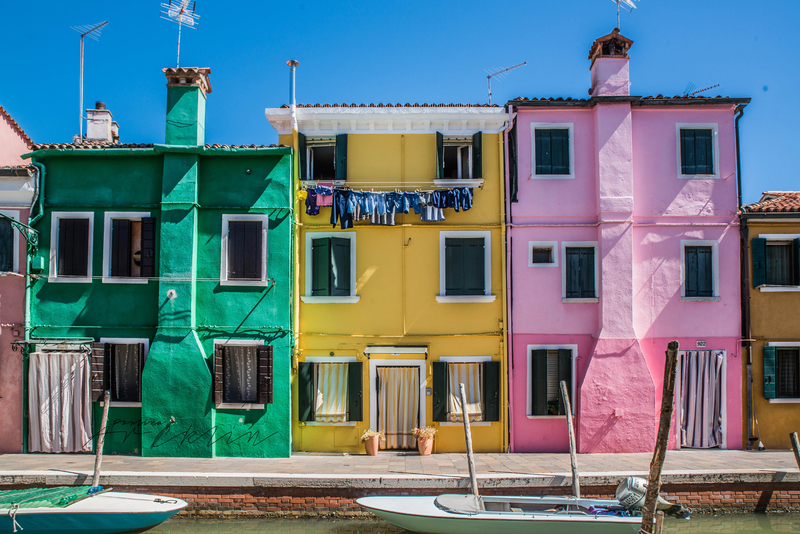 I wanted to see those houses indeed. 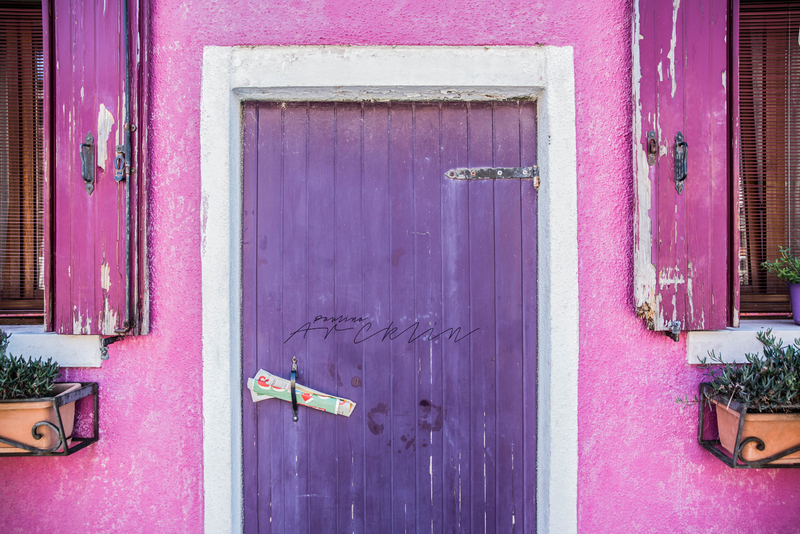 Even I googled and checked hastags about it, I couldn't believe in advance that it really is FULL of them. 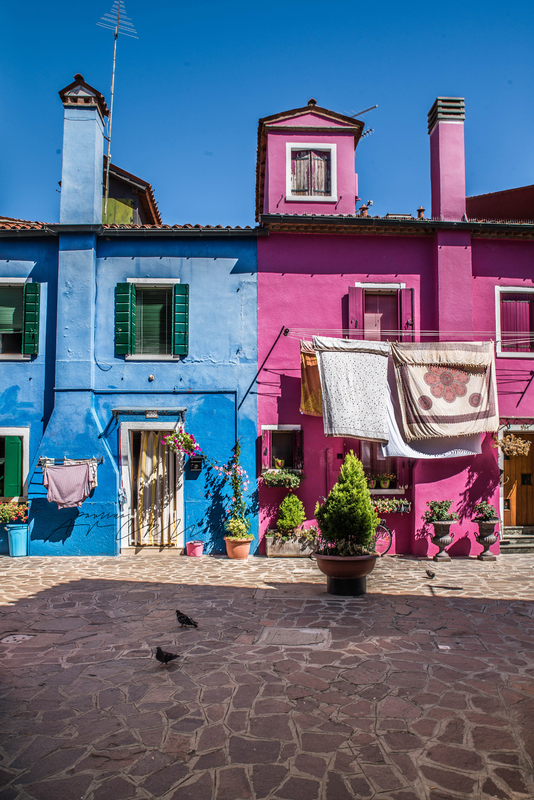 And wow what a colour combinations! 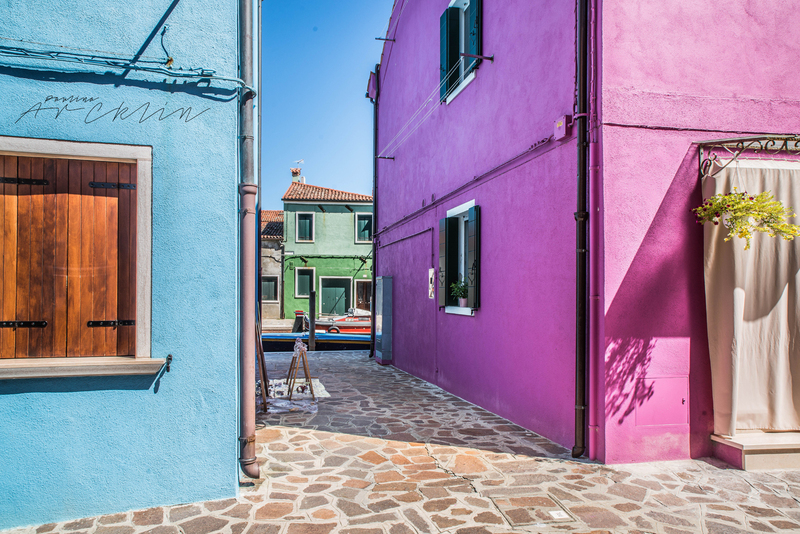 Colours are just like from your childhood colouring book pencils, something unreal. 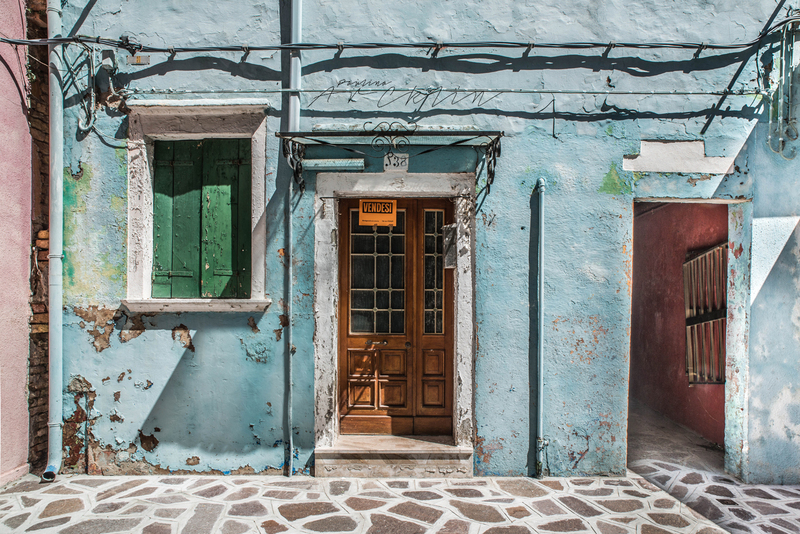 I was could spend more time just only photographing them and specially details, but next time then.